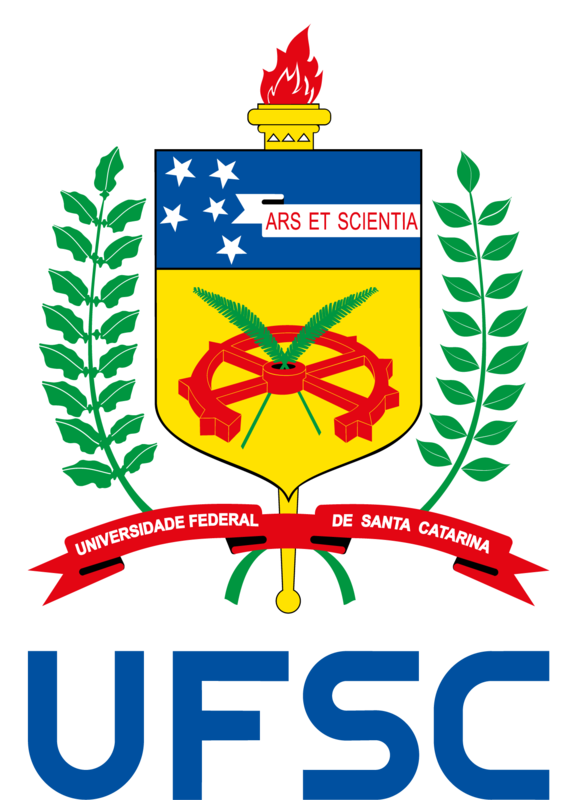 The Idiomas sem Fronteiras [Languages without Borders] program is offering German, Spanish, French, Italian, Japanese and Portuguese as a Foreign Language (PFL) courses to UFSC students and staff. Applications are open until 3 April 2018 at midday (Brasilia time) on the official IsF website. The courses are free of cost and especially designed for the university community. Note: The university might offer only one of these courses, some of them or even all of them. When you start your application, the system will indicate which courses are available in your institution. For more information, access the Call for Applications.